After Judwaa 2 and Main Tera Hero, Dhawans can again work together for a new venture. 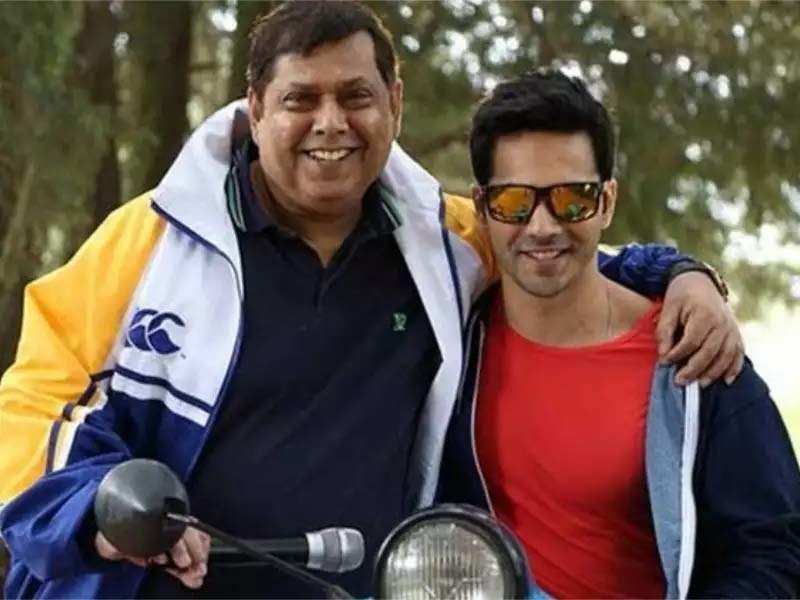 Father David Dhawan and his son Varun Dhawan are going to team up again for a new remake Coolie No. 1. The movie is expected to hit the screens in June 2019.